Soooo that graphic novel by Joe Hill? 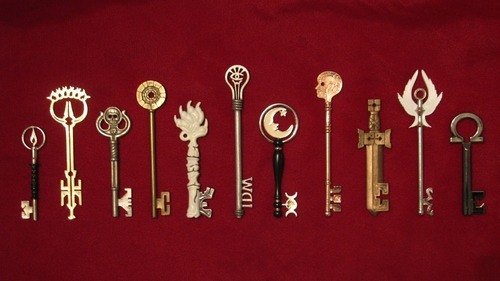 You can buy the keys from Locke & Key. So awesome!